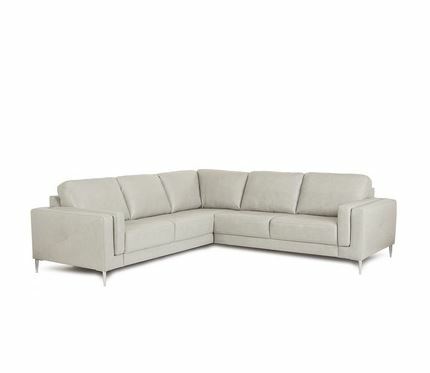 Tags: Atlanta Sectionals, classic, contemporary, Fabric, grey, Horizon Home, Leather, Metal Legs, plush, sectional sofa. 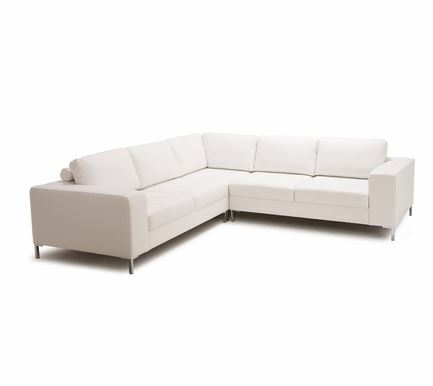 Tags: Atlanta, Horizon Home, L-Shaped, Metal Legs, Modern, plush, sectional, Vivy, white. 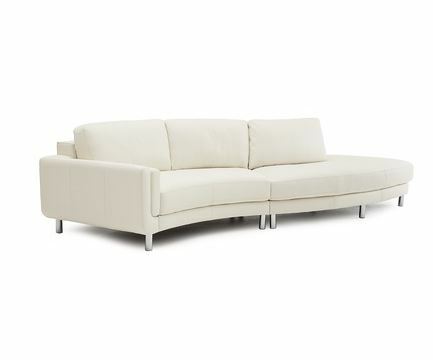 Tags: Fabric, L-Shaped, Leather, Metal Legs, Modern, sectional sofa, white. 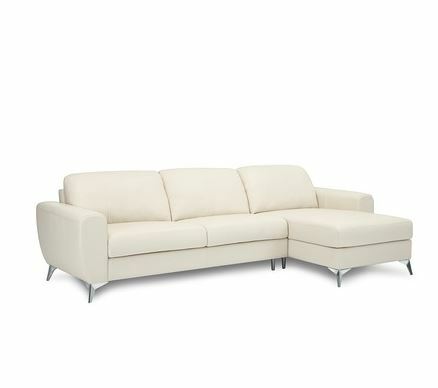 Tags: Atlanta Sectionals, Cream, Curved Edges, Fabric, Leather, luxury, Metal Legs, Modern, sectional, Sectionals for Sale, Seine, sofa, Swerve Sectional, wood legs. 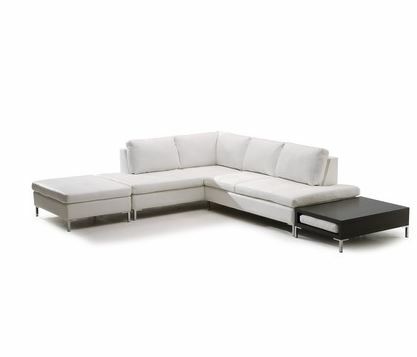 Tags: contemporary, Genessa, Metal Legs, Modern, sectional, sectional sofa, sofa, white, wood legs.